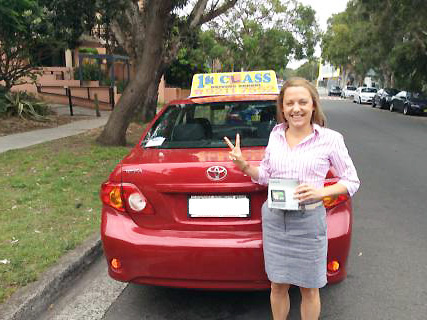 1st Class Driving School is one of the largest and most successful driving schools in the city. We are staffed with expert driving instructors specialising in both driving lessons and intensive driving lessons. We have a unique student oriented approach towards teaching with individual attention given to every student. 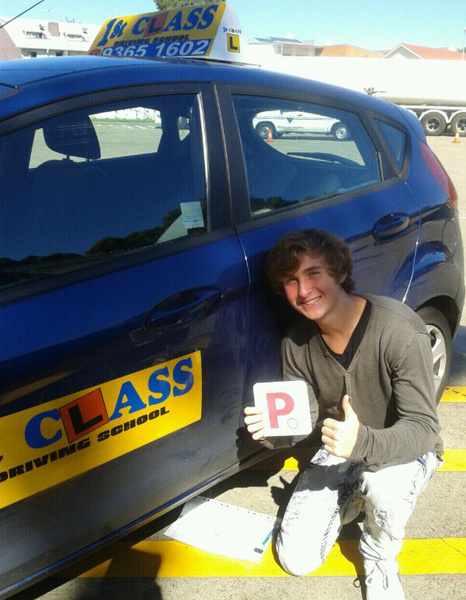 Our training sessions will help you prepare to pass your driving test easily and effectively. Our aim is not only to help you pass the exam but to develop the skills of a safe and efficient driver. 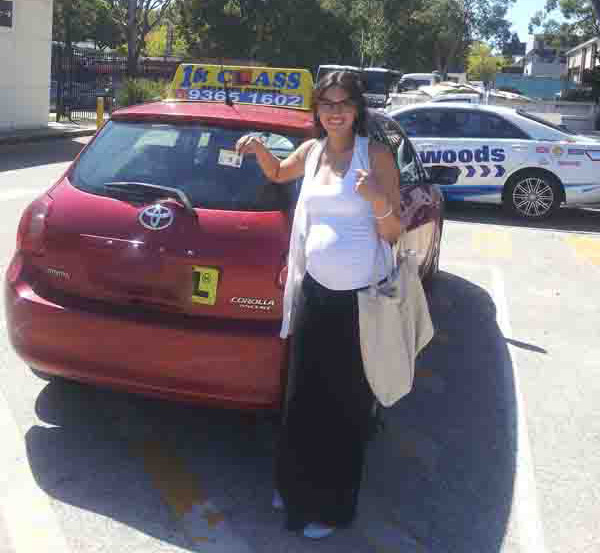 Each driving instructor is qualified, trained and experienced to provide the best possible service to all our students. We promise to give highest standard of driving classes at affordable prices. 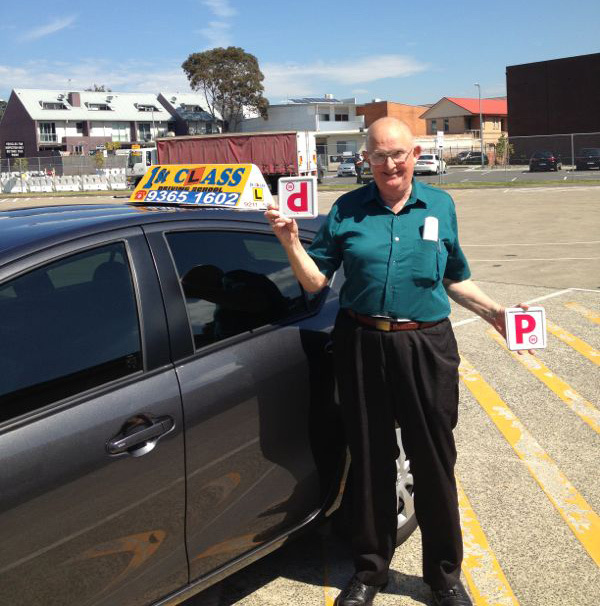 We are the perfect choice for driving lessons for you or for a family member. We plan new and exciting ways to learn driving skills. Training is carefully planned, expertly implemented and combined with modern training sources. 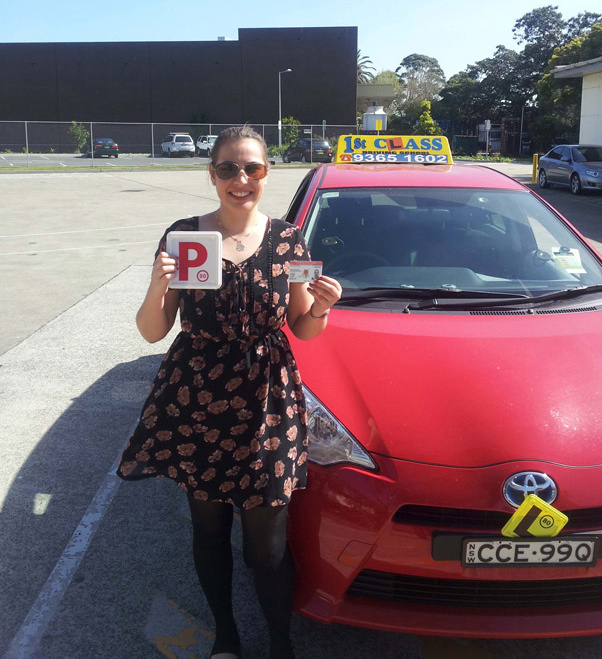 We want your driving training sessions to be educational as well as enjoyable. We have invested a lot and no one can match our record when it comes to quality of training. We have a wide range of cars available and all of them are mechanically sound. Most of the modern cars work on the same principle and car choice makes little or no difference at all. What matters is the training of the instructor and we have got excellence in that. Our instructors are experienced professionals and will make your learning experience comfortable as well as educational. For more information about driving lessons, contact us.